William Ascura and his boys joined Captain David on the Explorer for a half day excursion on April 8 . 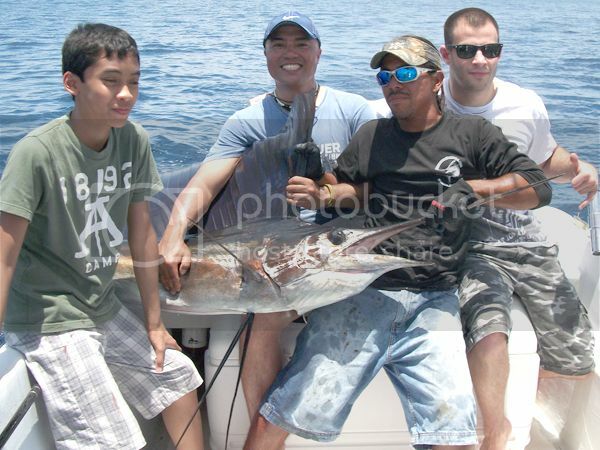 They started out on the right foot with this wonderful Sailfish release. 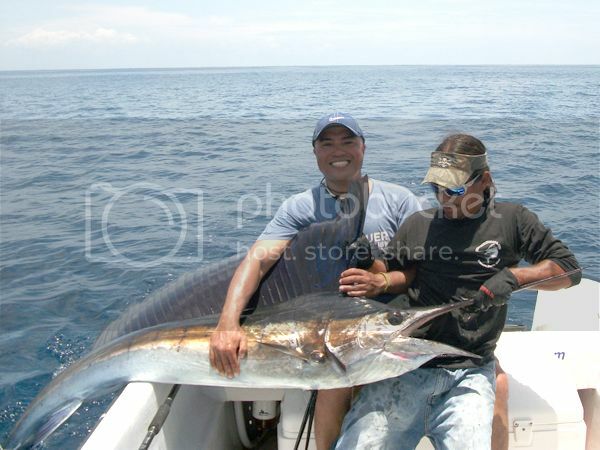 Mate Carlos set this monster free and Explorer moved inshore to about 250 feet of water for some deep-jigging action. The boys caught a nice Spanish Mackeral and backed it up with a 20lbs. 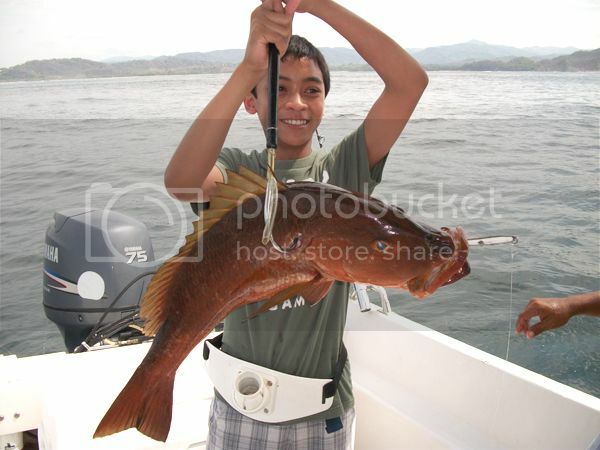 Cubera Snapper. Great work by anglers young and old!